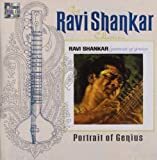 Ravi Shankar (Bengali: রবি শঙ্কর) (IPA: [ˈrɔbi ˈʃɔŋkɔr]; 7 April 1920 – 11 December 2012), born Rabindra Shankar Chowdhury, his name often preceded by the title Pandit ('Master'), was a Indian musician and a composer of Hindustani classical music. 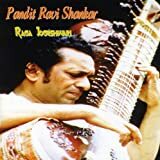 He was one of the best-known proponents of the sitar in the second half of the 20th century and influenced many other musicians throughout the world. 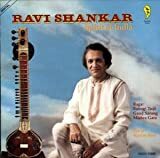 In 1999, Shankar was awarded India's highest civilian honour, the Bharat Ratna. Shankar was born to a Bengali family in India, and spent his youth touring India and Europe with the dance group of his brother Uday Shankar. 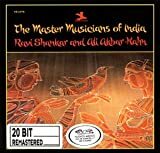 He gave up dancing in 1938 to study sitar playing under court musician Allauddin Khan. 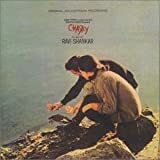 After finishing his studies in 1944, Shankar worked as a composer, creating the music for the Apu Trilogy by Satyajit Ray, and was music director of All India Radio, New Delhi, from 1949 to 1956. 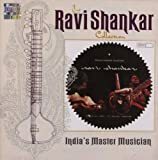 In 1956, Shankar began to tour Europe and the Americas playing Indian classical music and increased its popularity there in the 1960s through teaching, performance, and his association with violinist Yehudi Menuhin and Beatles guitarist George Harrison. 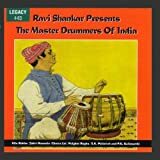 His influence on the latter helped popularize the use of Indian instruments in pop music throughout the 1960s. 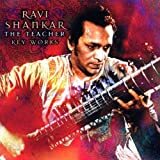 Shankar engaged Western music by writing compositions for sitar and orchestra, and toured the world in the 1970s and 1980s. From 1986 to 1992, he served as a nominated member of Rajya Sabha, the upper chamber of the Parliament of India. He continued to perform until the end of his life. Theme from the film "Pather Panchali"